Outstanding 4 bedroom family home ideally situated on a large prime cul de sac lot in a desirable and quiet neighborhood within a great school catchment. The open concept kitchen, nook and family room includes a cozy gas fireplace & large covered deck perfect for year round barbeques. 3 large bedrooms up including spacious master with walk-in closet & ensuite with separate shower and soaker tub. Fully finished basement with 4th bedroom, guest room, 3 piece bath & huge 35' rec room. Exterior offers a large stamped concrete patio, generous sized garage, extra parking on a fully fenced 6491 sq.ft. lot. 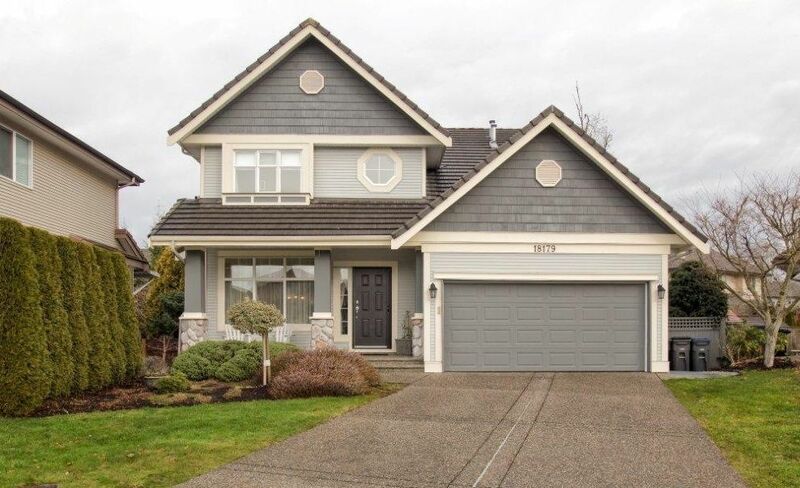 This home has been meticulously maintained and shows beautifully.